I've looked everywhere, so does anyone know where I can find high res photos of the front of the car /headlights without perspective. I found these after a quick google, not sure if there any use though. 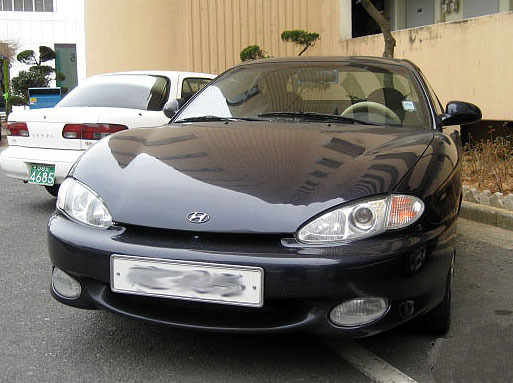 It may also be worth trying to find a different car which uses a similar/near identical headlight cluster (e.g mid 90s Hyundai Accent)and adjust them to fit your model. Yeah I guess I could try that.